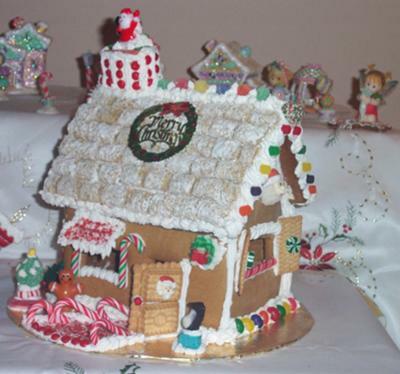 Gingerbread house, Hard Work, but worth it. Every year my daughter, Robin & I put on Gingerbread House Workshops for some churches in Chicago. Here are some of our houses that we are proud of. Gingerbread Houses take a lot of time & hard work, but it is worth every minute. 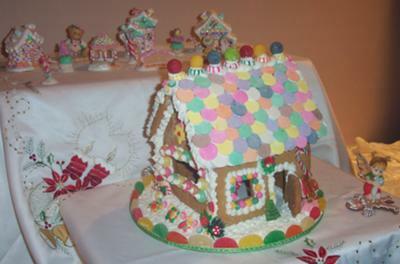 We love making Gingerbread Houses & so do all the people at our Workshops.